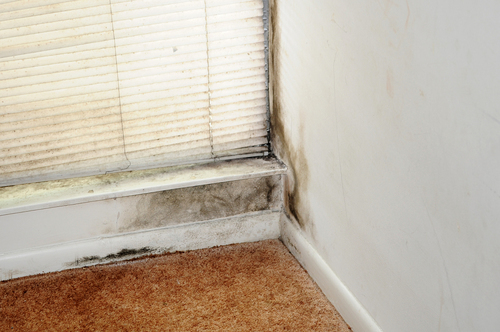 Mould is any type of fungus that grows on food or damp building materials. Mould can appear cottony, velvety, granular or leathery, and can be a variety of colours. Mould growth can release spores into the air which, when inhaled, can negatively impact health. These effects are usually allergic-type reactions and over long term exposures, hypersensitivity pneumonitis will occur. Symptoms will generally be more pronounced with high exposure, and in susceptible individuals such as children, the elderly and those with already compromised immune systems and respiratory conditions. Viable mould is present on samples that are still alive and growing. Culturable mould samples require time (approx. 2 weeks) to mature so that they can be accurately identified by our laboratory analysts and the results can offer a more in-depth identification of spores. LEX Scientific is proficient in the Environmental Microbiology Proficiency Analytical Testing (EMPAT) Program through the American Industrial Hygiene Association (AIHA) for the direct microscopic examination and culture of mould samples (AIHA Lab ID 151053). Our highly trained laboratory technicians and analysts have extensive experience analyzing mould in air, bulk and surface samples. Our clients know they can count on us to provide them with the reliable information they need to improve their indoor air quality. In addition to mould, our laboratory has significant experience analyzing other biological, chemical and physical contaminates. Please review our Mould Sampling Guide before submitting a sample to our laboratory for analysis. Our consulting team offers mould and water damage investigative services to help you identify areas of concern and develop appropriate workplans. Using a number of moisture detection methods including thermography (infrared photography) and moisture measurement, we develop a detailed scope of work for any water damage situation. Let us help you identify and manage mould contamination, water damage and other hazardous materials. Contact us or visit the Consulting Services section of our website for more information.